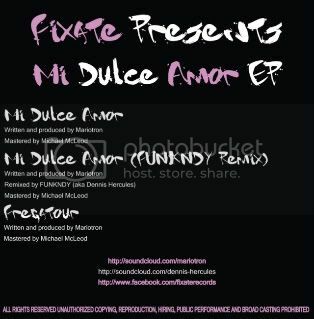 Fixate Records presents Mariotron - Mi Dulce Amor EP. 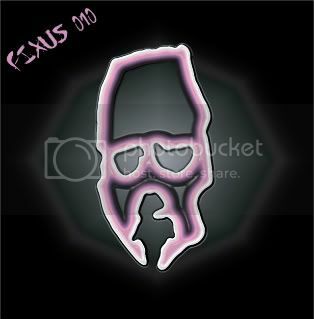 Featuring tracks Mi Dulce Amor, Mi Dulce Amor (FUNKNDY Remix) & Fregatour. Mariotrons productions are characterized by different types of sounds, experimenting mostly with Tech-House/Tehcno/Minimal, but not neglecting other musical styles (House/Funky Electro). Mariotron Still continues to experiment with new sounds so having the ability to blend multiple styles. Mariotron has featured on Eye Records, Pool 8 Records, Voodoo Records, Similar Records, Ampispazi Recordings, Arteria Music Label & Freshportmusic Rec.